Recent years have seen increasing numbers of debt securities listed on the Stock Exchange of Hong Kong Limited (the “Hong Kong Stock Exchange” or the “Exchange”). At the end of 2014, 640 debt securities were listed on the Exchange’s Main Board, compared with just 169 at the end of 2010. Of those listed at the end of 2014, 150 were RMB-denominated bonds (or dim sum bonds). There were 281 new listings of debt securities in 2014 (compared to 170 in 2013) which raised HK$961.4 billion (up 67% on 2013). 83 of the newly listed debt securities were RMB bonds with an aggregate principal amount of RMB124.7 billion. September 2014 also saw the first listing of an Islamic bond on the Exchange, issued by the Hong Kong Government. The increase in the number of listings of debt securities in the last few years is due in part to a simplified regime for listing debt securities that are offered only to professional investors under Chapter 37 which came into effect in November 2011. The list of debt securities issued to professional investors only is available on the Exchange’s website at http://www.hkex.com.hk/eng/prod/secprod/debt/professional_debt/list.htm. Another factor is the increasing number of RMB bonds issued in Hong Kong by foreign and Hong Kong issuers as well as Chinese issuers, which are increasingly being listed on the Exchange. The key advantages of a Chapter 37 listing for issuers are the shorter timeframe for obtaining listing approval and the simplified disclosure requirements. The Main Board Listing Rules (MBLR) provide that the Hong Kong Stock Exchange will advise a listing applicant on whether it and its debts securities are eligible for listing within 5 business days after receiving a listing application.1 In practice, for routine applications, the Hong Kong Stock Exchange will typically issue the listing approval letter or eligibility letter within one business day for issues by companies already listed on the Hong Kong Stock Exchange, or within two business days for other issuers. As to the disclosure requirements, whereas publicly offered debt securities require the preparation of a prospectus complying with the detailed disclosure requirements of Schedule 3 to the Companies (Winding Up and Miscellaneous Provisions) Ordinance and Appendix 1Part C of the MBLR, debt securities offered only to professional investors which list under Chapter 37 do not require a prospectus. The listing application instead requires a listing document, which can be an offering circular or similar, which must contain the information that professional investors would customarily expect to be included (MBLR 37.29). The SFO’s definition of professional investors is set out at Annex B. There are broadly two types of profession investors: (i) those defined in Schedule 1 to the SFO who are institutional investors such as authorised financial institutions, regulated insurance companies, licensed investment intermediaries and authorised funds (Type 1 Professionals); and (ii) those defined under the Securities and Futures (Professional Investor) Rules which include high net worth individuals or corporations having investment portfolios of not less than certain prescribed amounts (Type 2 Professionals). MBLR 37.58 excludes from the definition of professional investors those who qualify as professionals by virtue of the Securities and Futures (Professional Investor) Rules. This excludes high net-worth individuals and companies. However, the Hong Kong Stock Exchange’s guidance letter on debt issues to professionals2 provides that the Exchange will grant waivers to the MBLR definition of professional investors so that professional debt issues can be marketed to Type 2 Professionals. If it is the Exchange’s view that there is, or is likely to be, a false market in a listed issuer’s debt securities, the issuer must consult with the Exchange and then announce the information necessary to avoid a false market as soon as reasonably practicable thereafter (MBR 37.47). 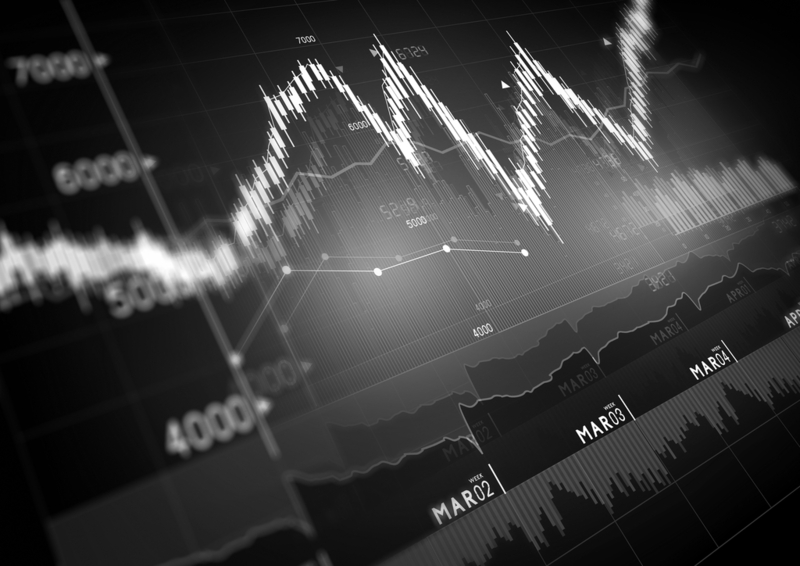 If an issuer believes that there is likely to be a false market in its listed debt securities, it must contact the Exchange as soon as reasonably practicable. Generally, notices must be given to the Hong Kong Stock Exchange and the listed company within three business days of the acquisition or change in the level of a relevant interest. Notice must be given on the prescribed forms which are available on the SFC’s website at http://www.sfc.hk/web/EN/forms/disclosure-of-interests/forms-and-notes-for-filing-di-notice.html. A company whose only Exchange-listed securities are debt securities which are not convertible into equity securities shares can apply for an exemption from the disclosure of interests obligations under section 309 of the SFO. Firms may use methods that are appropriate in the circumstances to satisfy themselves that an investor within paragraphs 10, 11 and 12 above meets the relevant assets or portfolio threshold at the relevant date11 to qualify as a professional investor as an alternative to using the methods set out in those paragraphs. Firms should keep proper records of their assessment process so as to demonstrate that they have exercised professional judgement and have reached a reasonable conclusion that their clients meet the relevant thresholds. 1 Main Board MBLR 37.36. 2 The Stock Exchange of Hong Kong Limited. “Update on issuance of debt securities to professional investors under Chapter 37 of the Main Board MBLRs” of 30 March 2012 which is available at http://www.hkex.com.hk/eng/rulesreg/listrules/listletter/Documents/20120330.pdf. 5 The form of the disclaimer statement required by MBLR 37.27 is set out in Annex C.
6 The responsibility statement required by MBLR 37.28 is set out in Annex C.
7 The Stock Exchange of Hong Kong Limited. “Update on issuance of debt securities to professional investors under Chapter 37 of the Main Board MBLRs” of 30 March 2012 which is available at http://www.hkex.com.hk/eng/rulesreg/listrules/listletter/Documents/20120330.pdf. 8 Ibid. at footnote 3. 9 Not applicable to applications that involve novel or unusual features. 10 The term “portfolio” is defined as a portfolio of securities, money held by a custodian or a certificate of deposit issued by a Hong Kong authorised financial institution or a bank which is regulated in any other jurisdiction. 11 “Relevant date” for these purposes means in the case of any advertisement, invitation or document to enter an agreement to acquire or subscribe for securities, the date of issue of the advertisement, invitation or document (Section 2 of the Securities and Futures (Professional Investor) Rules).